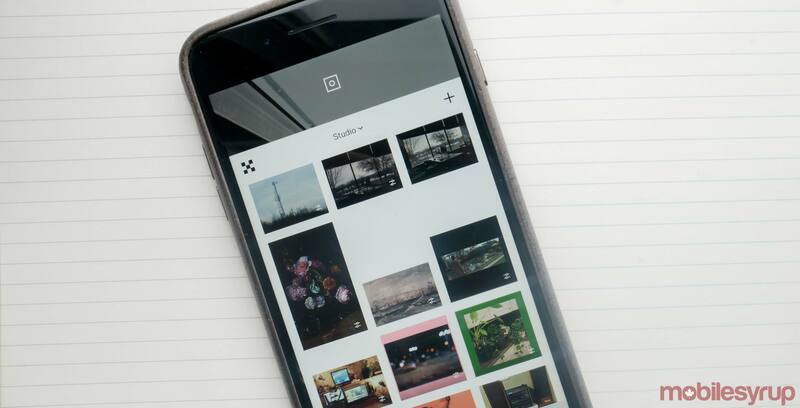 Alongside a folding display device, Samsung announced a new partnership with creative photography platform VSCO at its Developers Conference. VSCO, a popular smartphone app for editing and sharing photography content, will have an exclusive VSCO for Samsung app on the South Korean-based company’s app store. “Samsung’s mobile devices have always been known for their incredible cameras, and at VSCO we’re passionate about giving everybody the freedom to express themselves, so this partnership is a natural fit,” said Bryan Mason, COO at VSCO. While its great to see the partnership, Samsung users can already download the VSCO app from the Google Play Store. Granted, the Samsung exclusive app does provide some extra bonuses for users.